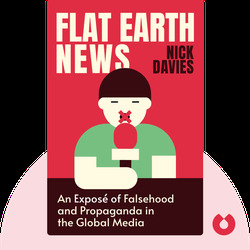 If you’ve ever entertained romantic fantasies about becoming a globe-trotting journalist, let Flat Earth News (2008) serve as a wake-up call. Truth is, modern journalists are under extreme pressure from the media outlets they serve, which are mostly controlled by profit-minded corporations. These blinks reveal why news desks simply regurgitate stories and why it’s so easy these days for spin doctors to manipulate the news. 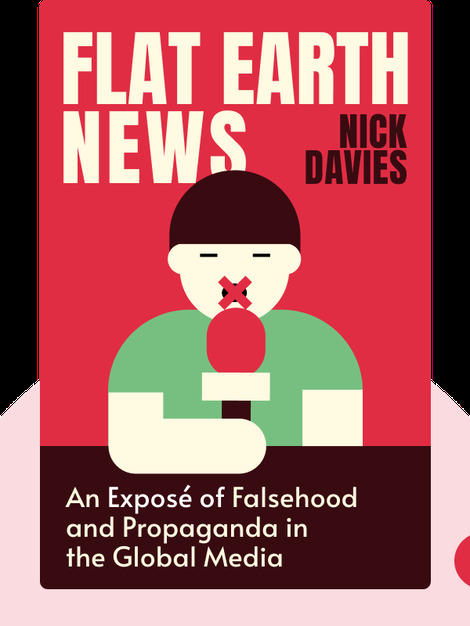 Nick Davies, an investigative journalist and the author of four books, has worked for some of the most prestigious English newspapers, The Guardian among them. He also makes TV documentaries and has been named Journalist of the Year, Reporter of the Year and Feature Writer of the Year in British press awards.